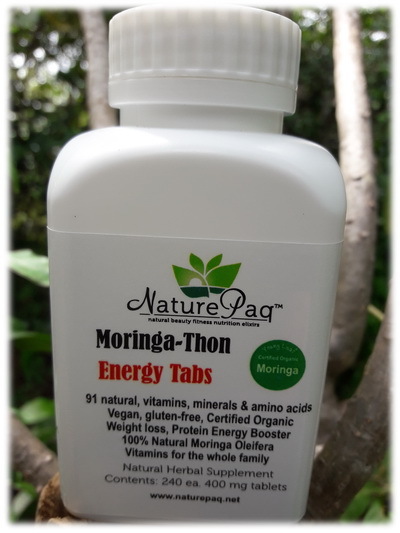 MoringaThon organic tablets enhance the effects of Pueraria mirifica products w pure natural protein, calcium multi-vitamins, minerals, amino acids. A very fatty oil which is soft and nice to use. Despite its fattiness, it is readily absorbed by the skin. It is especially good to use for mature and dry skin and skin which has difficulty retaining its moisture. A special quality is that it gives shine to the skin and lips when added to lip glosses, face oils and creams. Its fatty acid content is similar to both macadamia oil and olive oil. The quantities of omega 9 monounsaturated fatty acids gives it good lubricating properties and makes it particularly suitable for whole body massage. 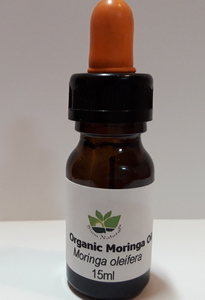 For skin care, Moringa oil has excellent antioxidant properties and is high in oleic acid, both of which are considered to be the factors behind its remarkable oxidative stability and therefore long shelf life. It also has nourishing, cleansing and emollient properties. It is a light oil and as it is a long oil that offers excellent lubrication, it spreads easily on the skin. This makes it an excellent massage or aromatherapy oil or ingredient in creams, lotions, peeling and cleansing scrubs, balms, and hair care products. Renders an amazing shine & luster when used with hair shampoo, conditioners, and tonics. This is a fatty oil with a subtle, nutty flavour and a slight yellow colour. Due to high quantities of Saturated and Mono-Unsaturated Fatty Acids is very good cooking oil for sautéeing and stir frying. (Smoke point 00°C/392Â°F). Excellent as an Oil in salad dressings and for use in baking as a substitute for butter as it gives a buttery flavour. Adds a lovely taste when used to make popcorn! Moringa contains a recently discovered cytokinin (plant hormones that induce cell division, growth, and delay aging of cells).Moringa Tea has named this unique compound Moringa YSP. In recent clinical tests, this naturally occurring substance increased both the growth and yield of agricultural products and, when added to the diets of dairy cattle, significantly increased their milk production and furthermore promoted more rapid cellular regeneration. 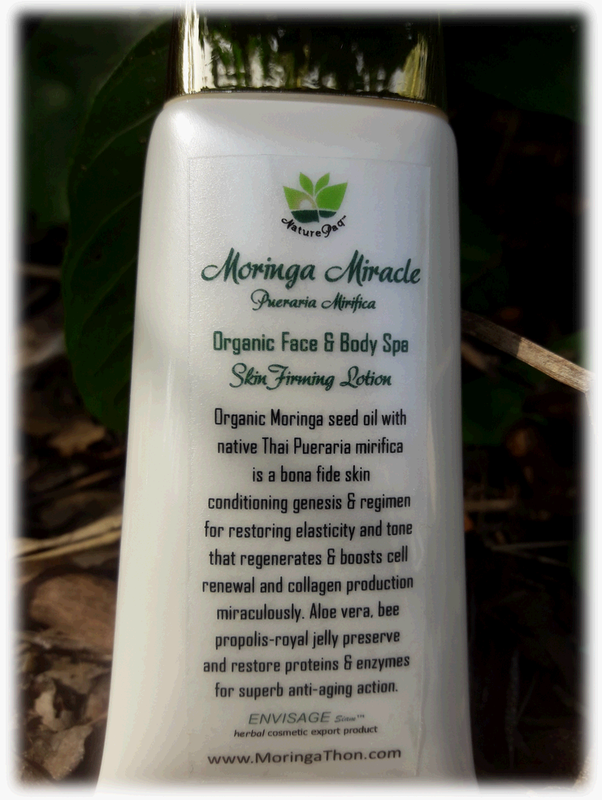 Clinical studies have shown Moringa YSP produces anti-aging properties in humans. The human skin life cycle is approximately 300 days. Every minute more than 40,000 individual skin cells die. With the use of Moringa YSP the human skin cycle was altered by the fact that new skin cells grew faster than the older cells died. This resulted in an amazing reduction of wrinkles on the face and other parts of the body. life. 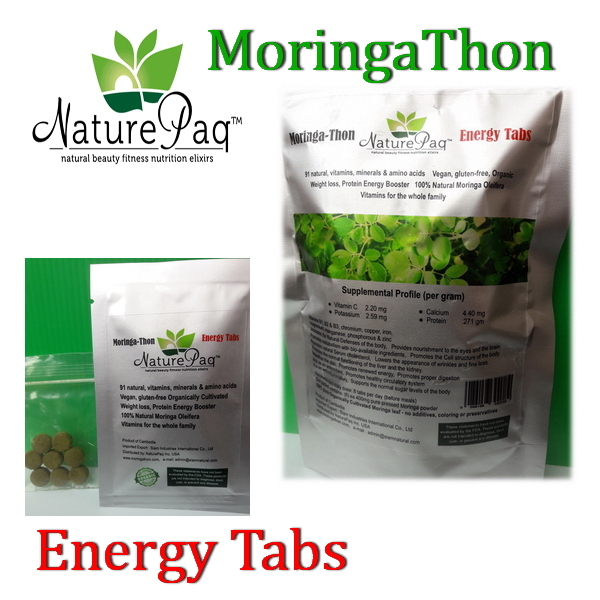 Moringa has several thousand times more Zeatin than any other known plant. Until recently, only a smattering of research had been completed in India, its bordering countries, and in parts of Africa. Even less research had been done in the West. Then, not long ago, the University of Leicester in England performed a number of studies. The results from these studies along with the limited number of studies conducted in the United States confirm the dietary and health benefits of the Moringa, with some of the results showing to lower cholesterol, assist the respiratory system and minimize the effects of asthma. 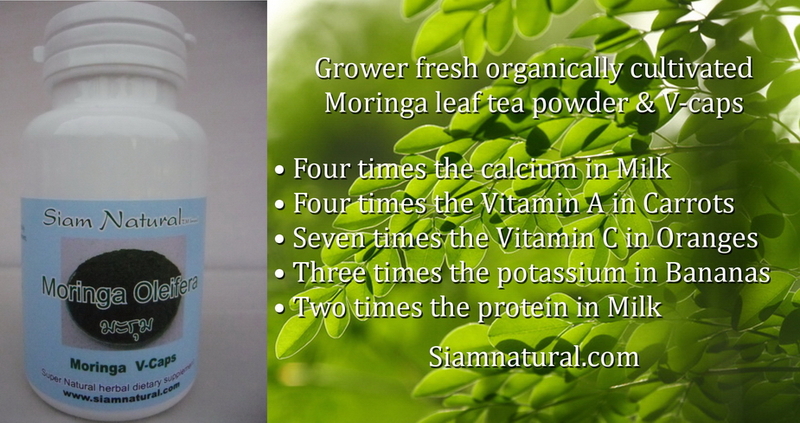 Moringa has no known impurities or adverse reactions when consumed. 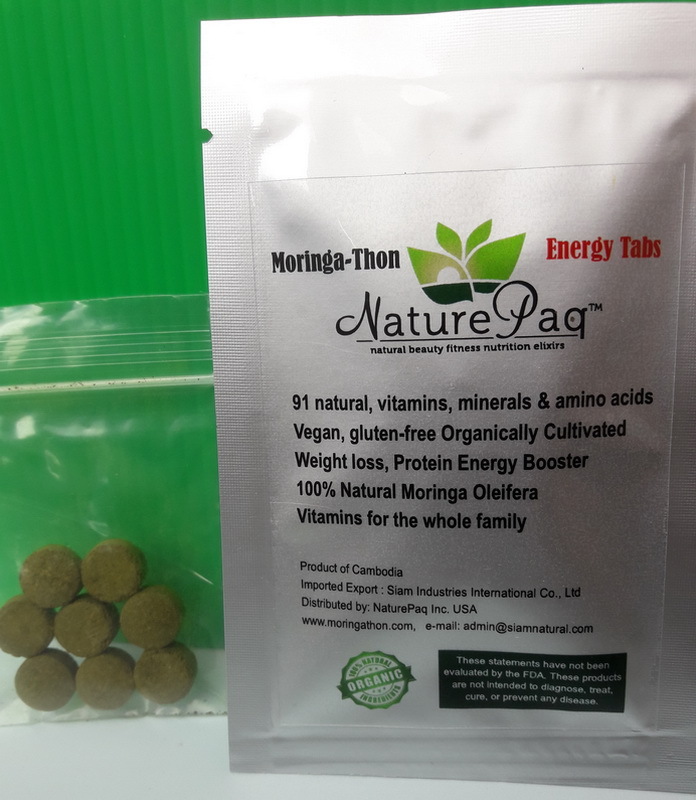 While some of the benefits of the Moringa plant have been tapped by various impoverished civilizations, the plants nutritional potential was not discovered by modern societies until the late nineteenth century. 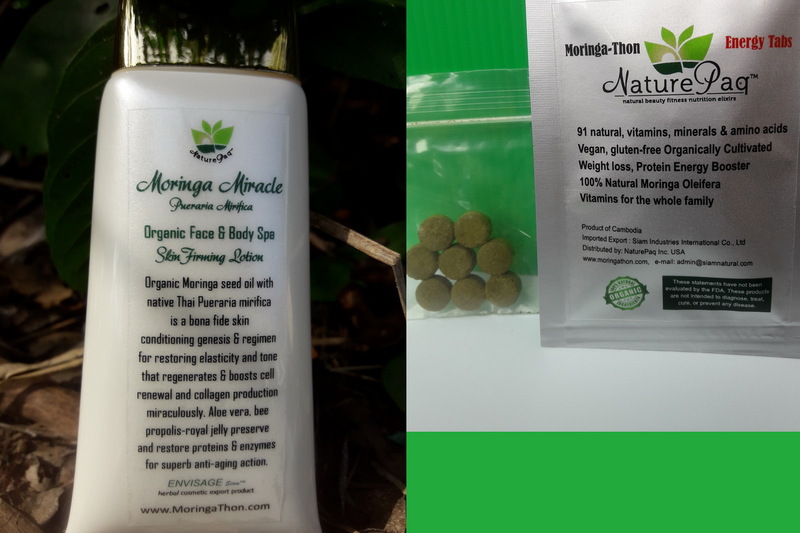 The indigenous knowledge and use of Moringa is referenced in more than 80 countries and known in over 200 local languages, has over 300 references to it in ayurvedic medicine. 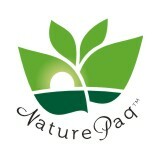 Even with the known value of this plant, little has been done to introduce its amazing benefits to the world. It is a concentrated source of food energy. Small amounts added to the diet of young children can provide them with a more varied and nutritious diet. * The leaves of Moringa oleifera by LC-MS indicates the presence of 90mg/g of ß-sitosterol.